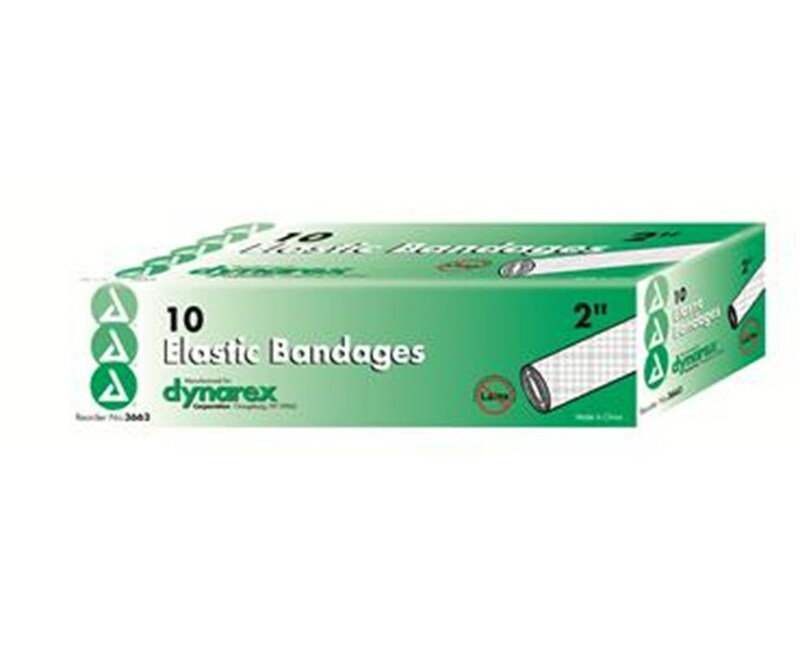 Dynarex Latex Free Elastic Bandage provides compression and controlled pressure when applied correctly. 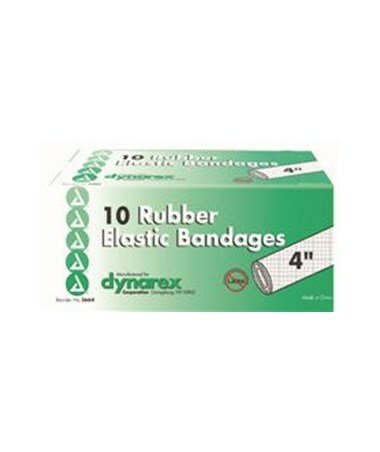 Helps keep primary bandage stabilized when needed. 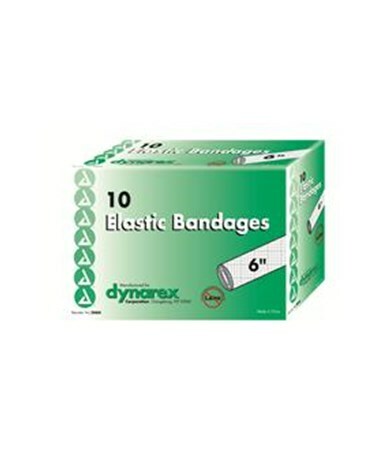 Excellent for sprains, strains, as a secondary bandage and to help with controlling edema. Bandage is 4.5 yards when stretched. 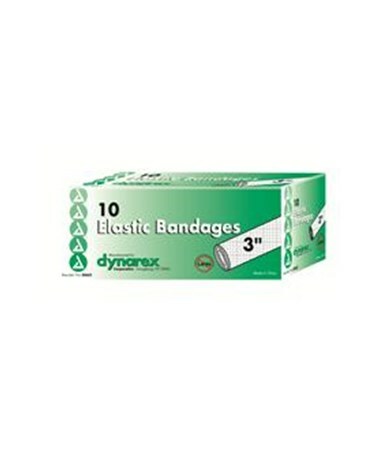 Dynarex Elastic Bandage comes in widths of 2", 3", 4", and 6". This wide selection of widths will help assure the correct fit needed to take care of your patient and provide the greatest comfort. 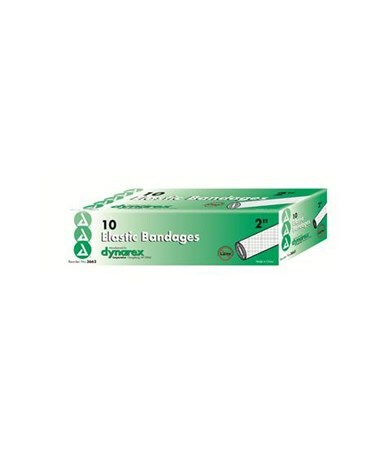 Individual poly-wrapped rolls have 2 metal clips for your convenience.